Two days ago Google posted the factory images and OTA files on Android’s September security update for Nexus devices running on Android 6.0.1 Marshmallow and Android 7.0 Nougat. While most devices got the Nougat update with September’s security patch, the Nexus 6P was surprisingly left out with Android 6.0.1 Marshmallow instead of Nougat. However, Google has now posted the factory image and OTA file of Android 7.0 Nougat for Nexus 6P which include’s September security patch as well. 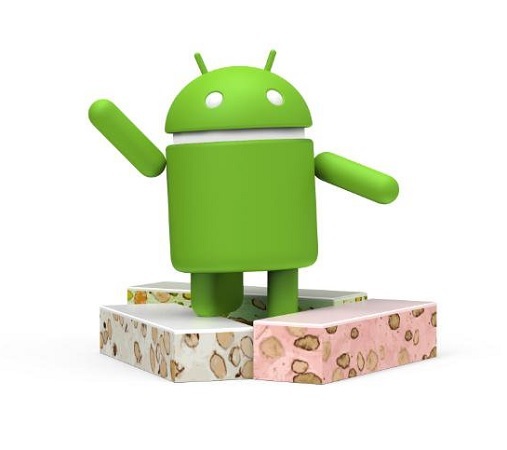 Google released Android 7.0 Nougat on 22nd August, and while most eligible Nexus devices have received the update, the Nexus 6P which is currently the flagship Nexus device, has still not been updated to Nougat. However, Google did roll out the update to Nexus 6P and those users who received the update have been complaining about battery issues. Hence, Google pulled back the update. But, now that Google has posted the factory image and OTA files of the Nougat update for Nexus 6P, it seems they have fixed the battery issue. The update is rolled out over the air, however, knowing Google, it would probably take weeks before it reaches your Nexus 6P. If you can’t wait, you can download the factory images or sideload the OTA files on your Nexus 6P. Also, keep in mind that the build number is NRD90U and not NRD90M because this update contains September security update as well.